From simple to complicated equipment repairs we can handle it all. We repair and replace heaters, pumps, filters, handrails and more. Taking great pride in our work, doing it right the first time is our rule. New controllers can not only run your basic pool functions like pumps, cleaners and lights, but can also run separate water features and low voltage lighting. Covering your pool not only is the best way to keep it clean in the off season but also gives you a wonderful piece of mind knowing nothing will accidentally fall in. 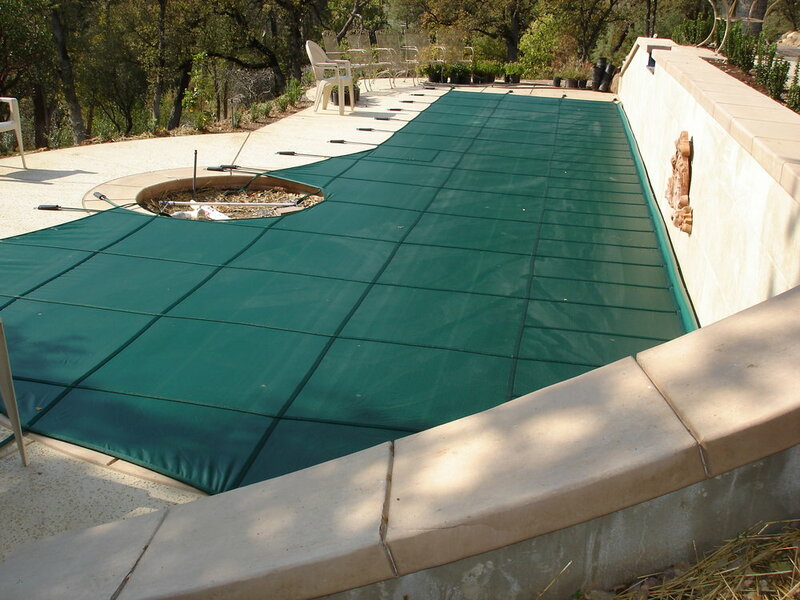 We've been installing pool covers for over 28 years and have utilized the same manufacturer for the past 25. Its a great product with excellent quality, a ten year warrantee and wonderful customer service. 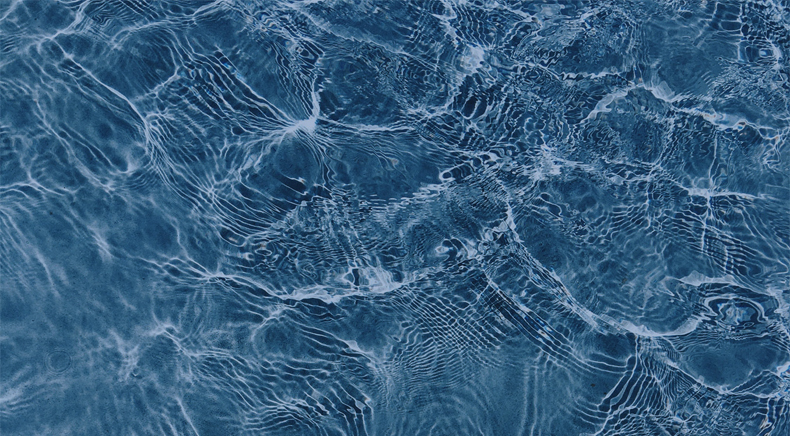 Your filter is one of the three most important functions of your pool. 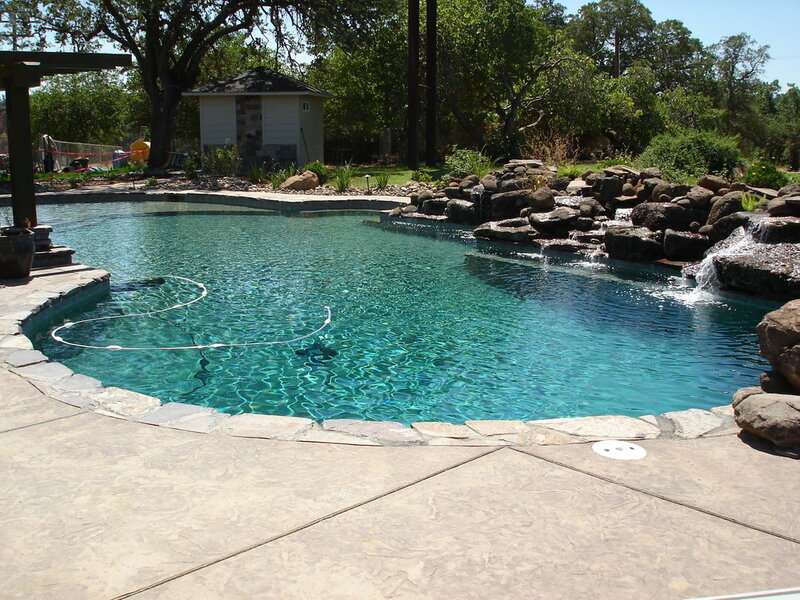 With proper filtration, circulation and chemistry your pool can be worry free. Sometimes it is more cost effective to replace old failing pumps. In most cases you can replace an old higher horsepower pump with a more efficient low hp pump which can actually pay for itself in 18-24 months just in electrical usage. In many instances you will actually increase the water flow do to the lower dynamic head pressure. Quality equipment and pool plumbing is essential for proper circulation. 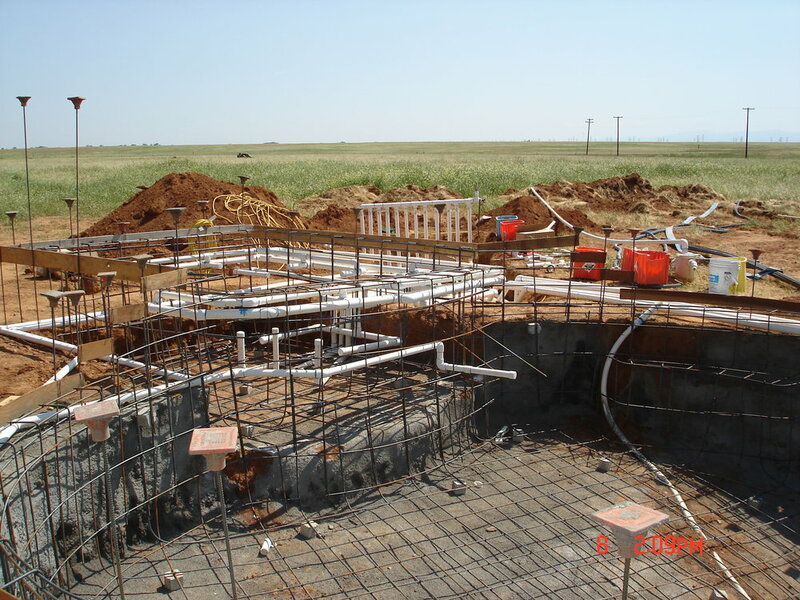 When done right it will make maintaining the pool much easier and more cost efficient. With proper circulation your chemical cost can be greatly reduced. WE OFFER A VARIETY OF SERVICES. DON'T SEE WHAT YOU NEED? JUST ASK!